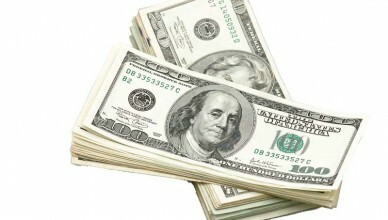 Get instant cash for a structured settlement. Already have a structured settlement? Struggling for cash? Read this article to see if you would benefit from selling your structured settlement for instant cash. 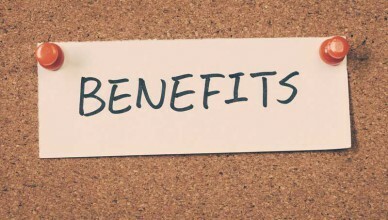 Benefits of factoring include liquidity, more available cash flow, improved credit score, and more. Read this Benefits of Factoring article to learn about factoring services and how they can benefit your business.